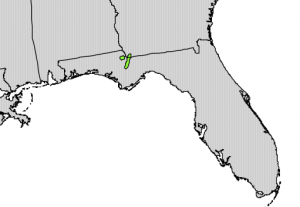 Here is a very interesting story in Gizmodo Earther about the decline of a rare conifer called Torreya Taxifolia, which is found in only a few isolated spots in the Florida panhandle and southwest Georgia. These trees are remnants of the last Ice Age forest, when many tree species were pushed south by the combination of ice and cold weather. The torreya basically became trapped by geography and are not able to migrate back to the north again. 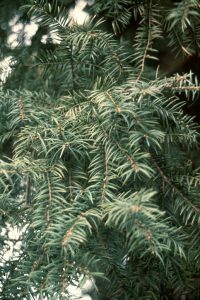 Now they are under a new threat from a fusarium fungus which is killing off the remaining trees. And the loss of canopy trees from Hurricane Michael have also caused stress on these trees by exposing them to much more direct and harsh sunlight. 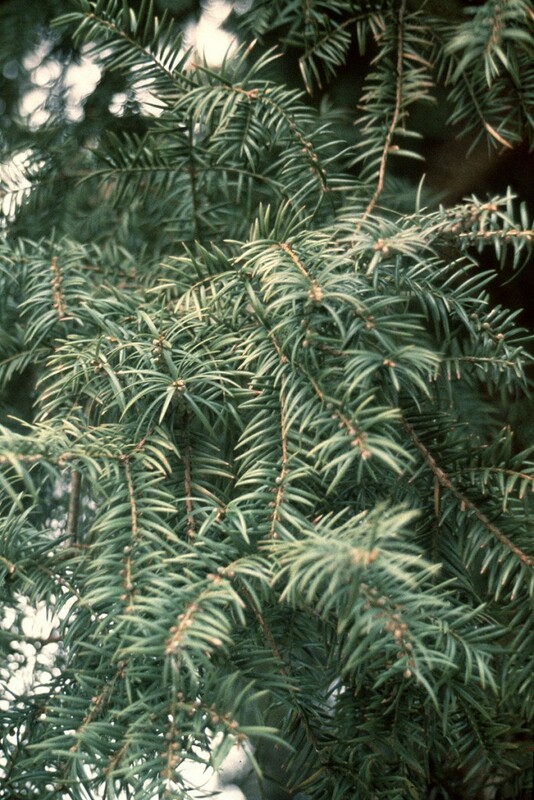 You can read more about the trees at https://earther.gizmodo.com/the-race-to-save-the-most-endangered-conifer-in-america-1833785742. 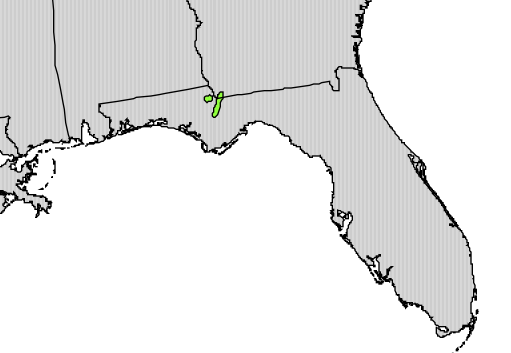 Posted in Climate and Ag in the news, Forests, Tropical weather, Uncategorized. Bookmark the permalink.